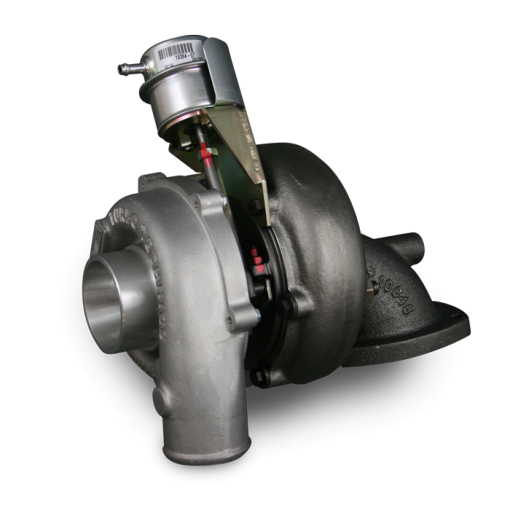 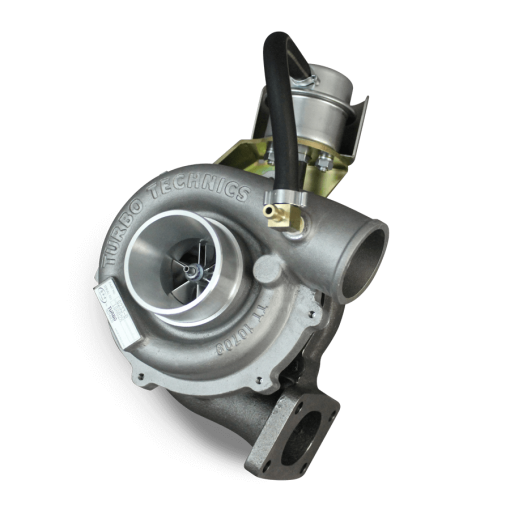 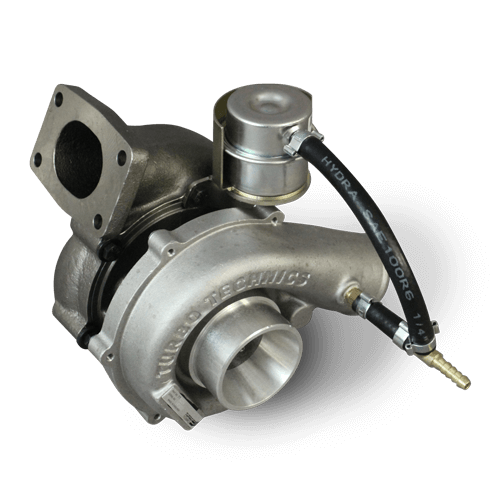 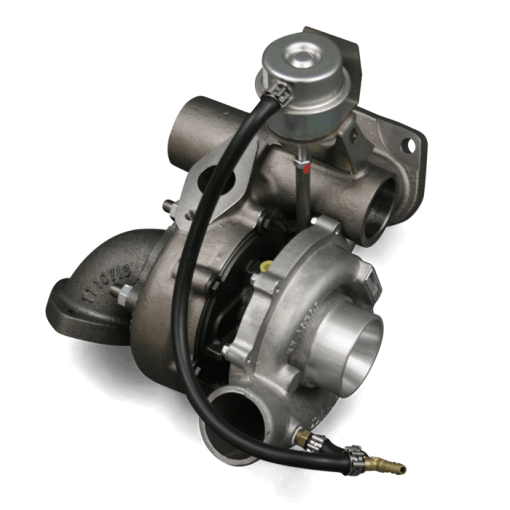 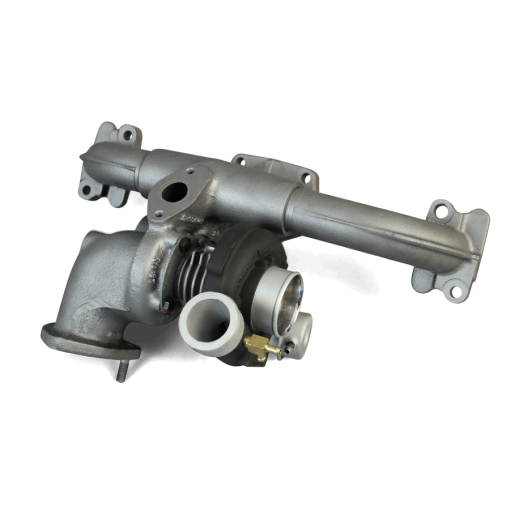 Our VGT & Hybrid Turbochargers are a direct replacement for the original requiring no mods to the car. 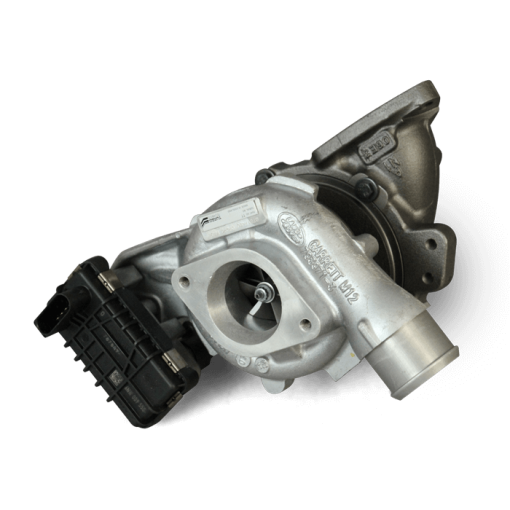 Power is improved throughout the rev range but particularly in the lower and mid-range revs. 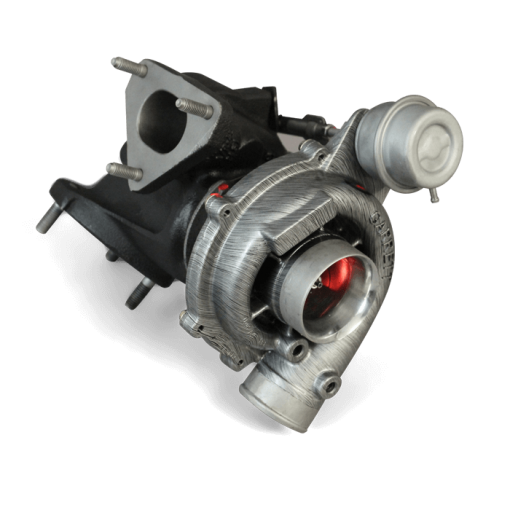 Turbo lag is reduced, and compliments any other tuning such as the uprated intercooler and remap. 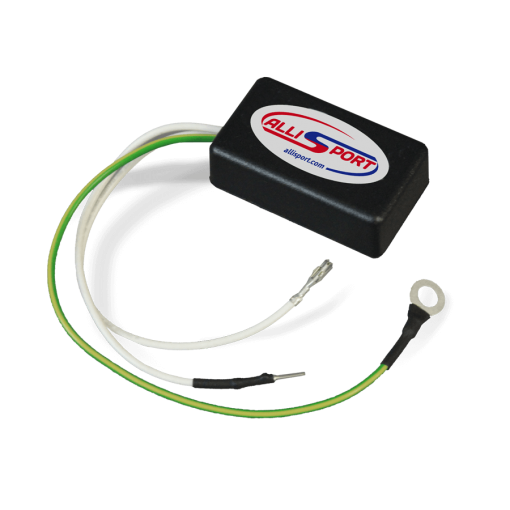 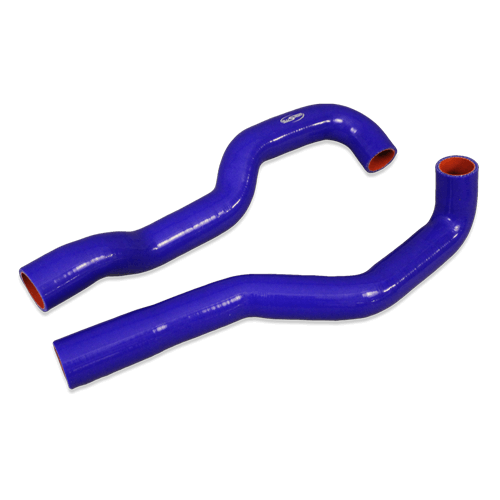 Kits are supplied complete with all fittings and gaskets required to complete the installation.